It was in 1998 that Altec Lansing introduced the first soundbar, called the Voice of The Digital Theatre, the ADA106. 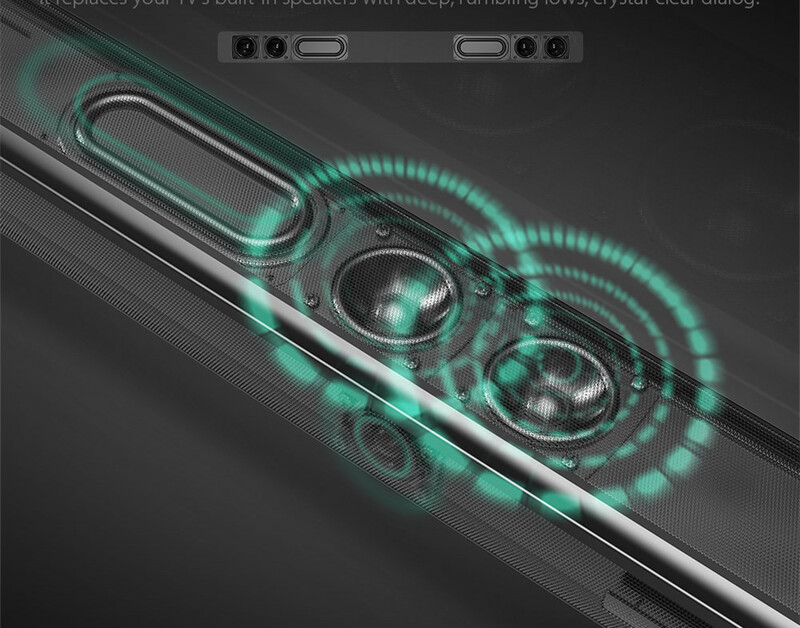 Originally created to replace the poor sound of TVs and offer better sound quality, it has slowly replaced the internal speakers of TVs. Its use has become more and more marked with the advent of flat screens, so several manufacturers have continued to improve it to make it more compact and offer a better sound experience. 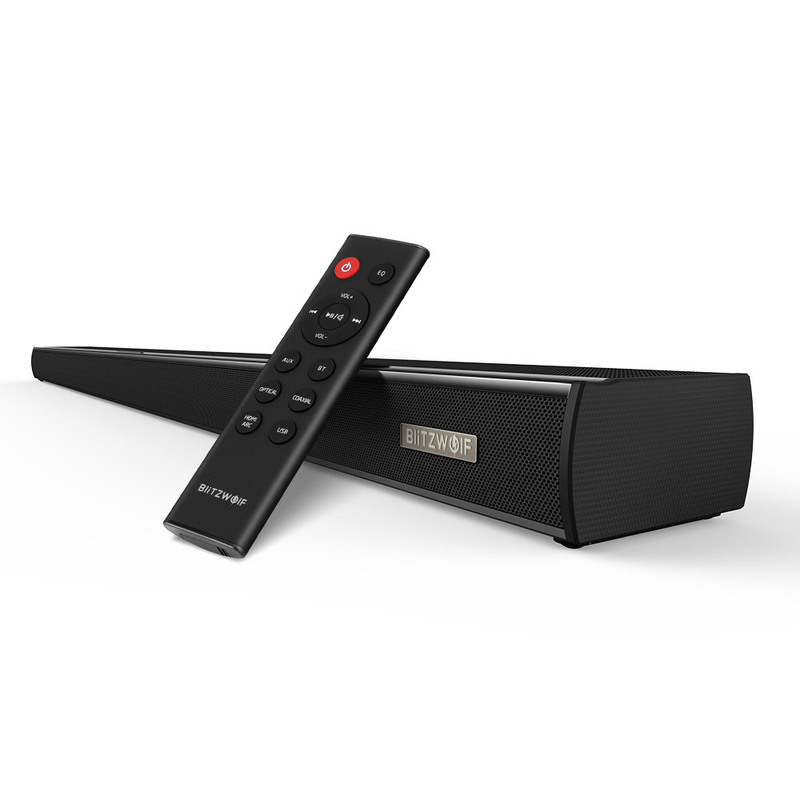 Today, Blitz Wolf has the honor to present you his Smart soundbar, the Blitz Wolf BW-DSB1. With its sleek design and its fine curves, the Blitz Wolf BW-SDB1 is a pure jewel of technology. With dimensions of 35.4 inches long, 3.4 inches wide, and 1.7 inches high, for a weight of 96lbs, it is an ultra slim sound bar and fits easily under your TV or computer. 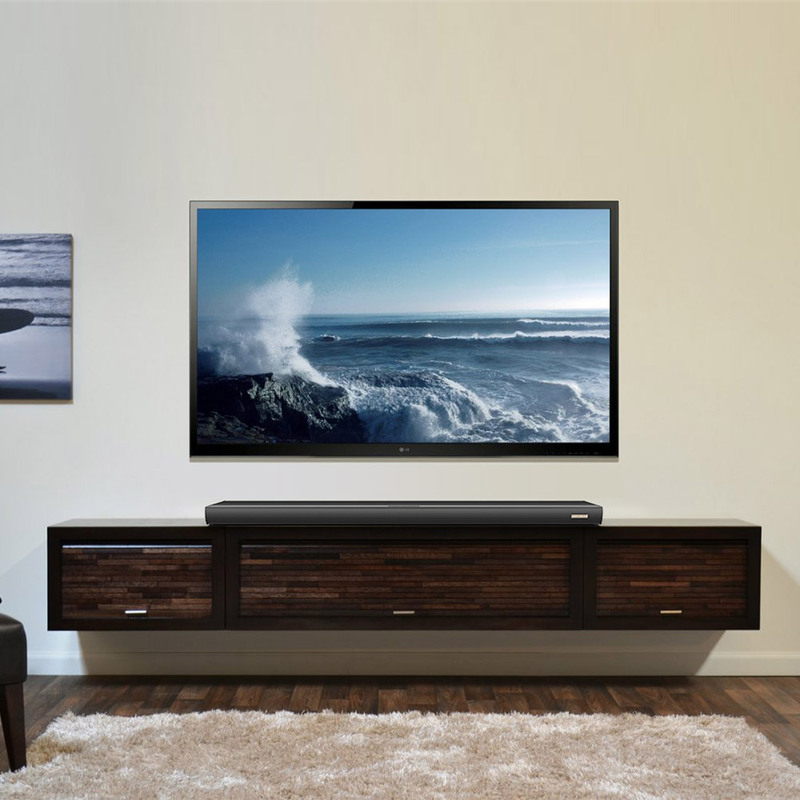 With Bluetooth, it offers a wired and also a wireless connection and becomes a wireless Soundbar, and easily replaces your kit 5 in 1 speakers, cables, and space in less, with more magic. Compared to most soundbars that have only 4 speakers, the Blitz Wolf BW-SDB1 has 6 full range speakers and 2 diaphragms, offering a sound frequency ranging from 40Hz up to 20 kHz, offering a clean, clear, and incredibly powerful sound. And don’t get wrong, it consumes only 60W power, enough to use it full time and still save money. Thanks to these algorithms that analyze its environment, the BlitzWolf BW-SDB1 projects sound throughout the room in which it is located, for a surrounding 3D sound experience. You can now watch your favorite movies as if you were in a movie theater. 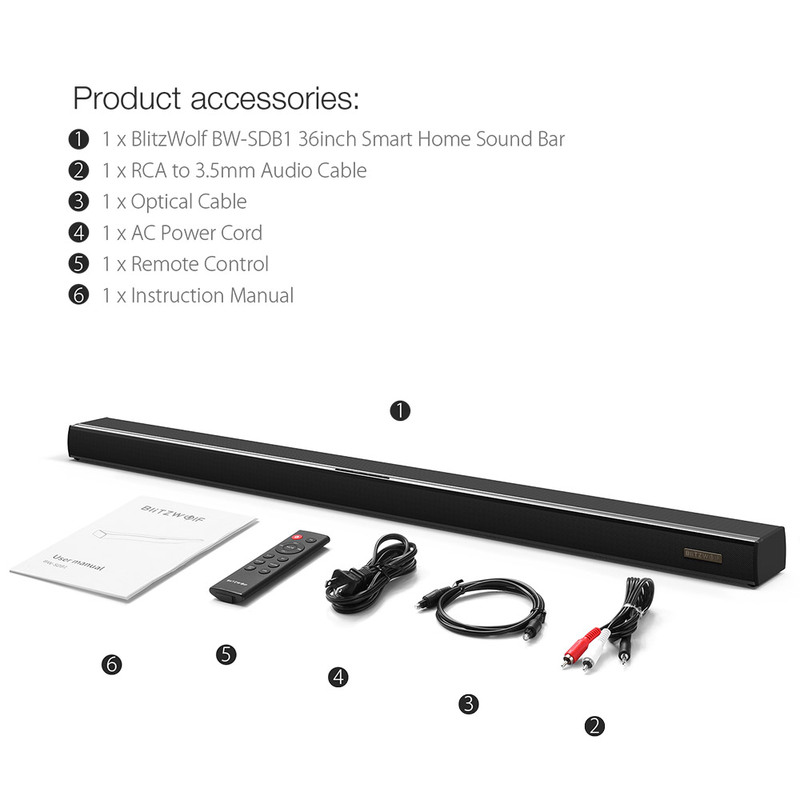 It is multi-interface: with 6 different connection modes, the BlitzWolf BW-SDB1 smart soundbar is versatile. You can connect it to your different devices via Bluetooth, HDMI, Coaxial, Optical, USB or 3.5mm AUX, and switch easily from one device to another. 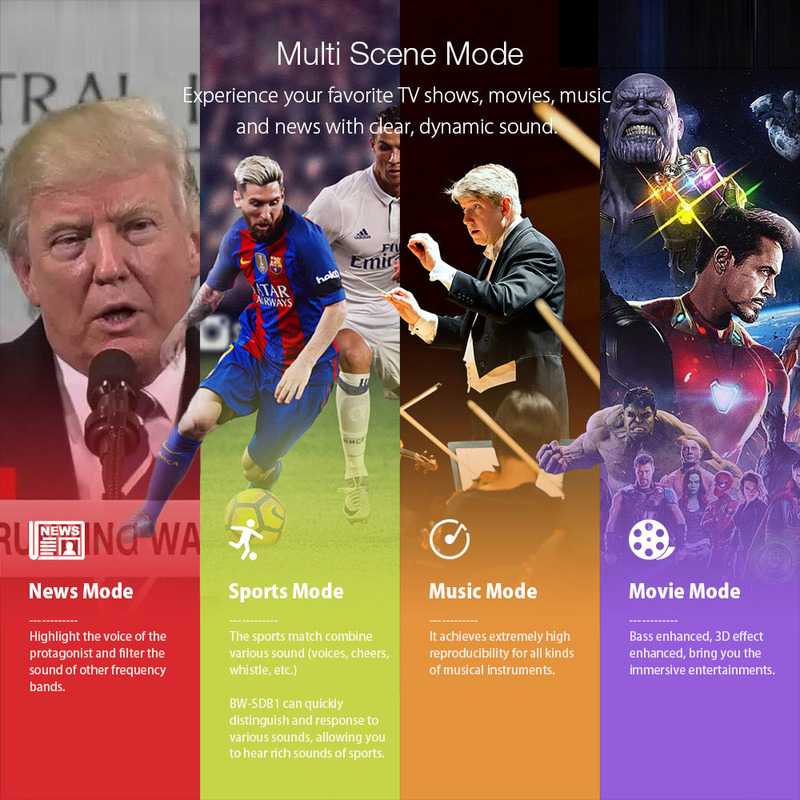 It offers multi-scene mode (News Mode, Sports Mode, Music mode and Movie Mode), offering a clear, dynamic and immersive sound experience adapted to your different programs. It can remember the selected EQ mode and automatically adjust to a moderate volume. The sound bar has come a long way since Alec Lansing. Benefiting from the expertise of several manufacturers like Yamaha or Bose, it has gained in finesse and power! 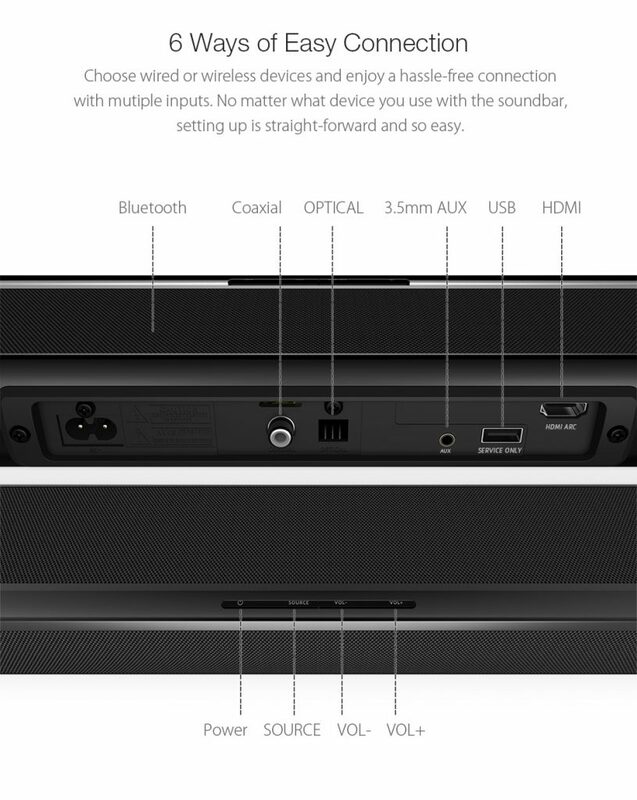 Today nothing equals the Smart and Wireless Sound Bar of Blitz Wolf, the BW-DSB1. I let you see it for yourself.